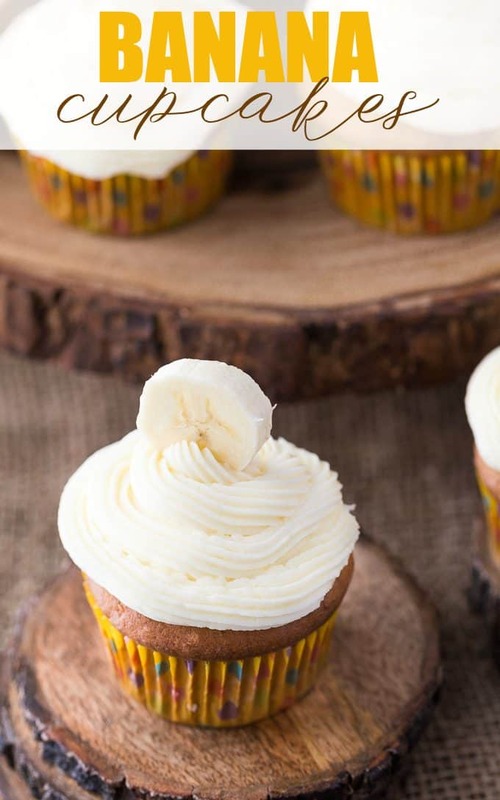 This recipe for Banana Cupcakes was submitted by Vanessa M. in the Desserts Category in the zuuzs Grand Spring Recipe Challenge! 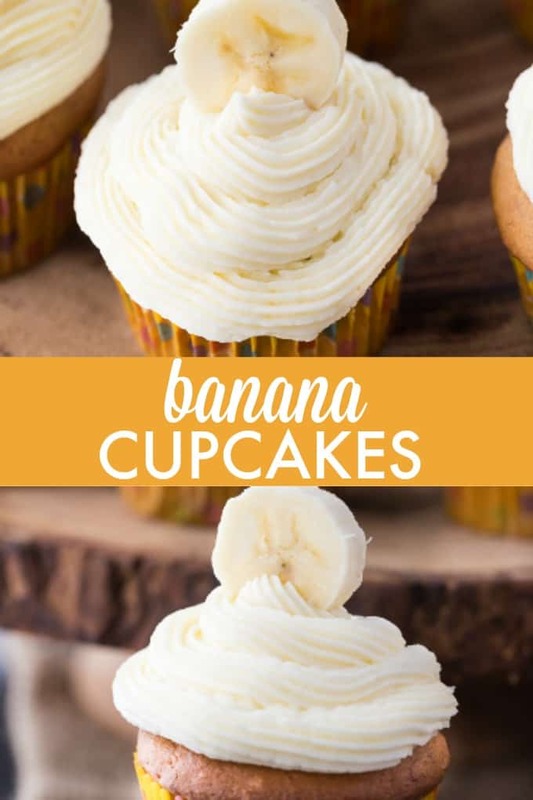 Sweet, tender and full of yummy banana flavour! Combine coconut oil and sugar beat on low speed until completely combined. Add egg yolks and beat on high speed until the mixture is sooth and fluffy. Alternate adding dry ingredients and milk. Beating each time until it is just mixed well. Start with dry end with dry. Mash bananas and add to batter. 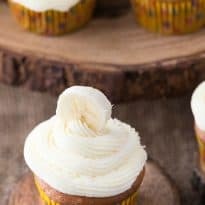 Add vanilla combine. Whip the eggs whites until they form a stiff peak add to mixture. Bake for 35 mins @ 350F. I tend to make my own frosting depending on what I have around. These look so delicious! I love the banana slice on top! So pretty!